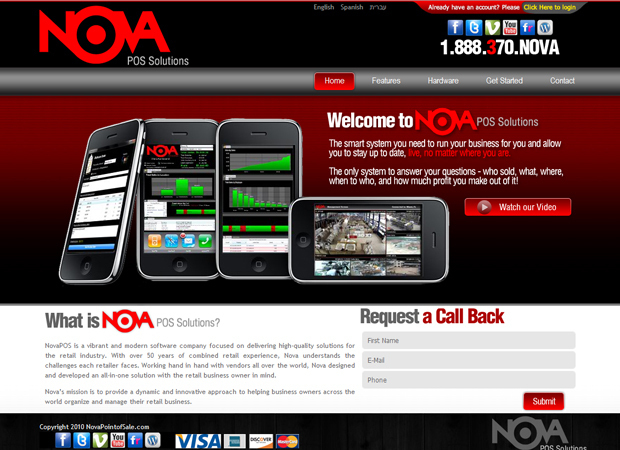 IPhone Online Application Design, Mobile Web Development, POS System Development, Web Development For Cell Phones. Web Design Enterprise is the best option for your next Web Design or Web Development project, based on Miami, Florida we offer a very wide array of services to our clients at a very competitive prices, give us a call and speak to one of our experts, we can give you complete proposal in only hours 100% FREE. IPhone Online Application Design, Mobile Web Development, POS System Development, Web Development For Cell Phones. Web Design Enterprise is the best option for your next Web Design or Web Development project, based on Miami, Florida we offer a very wide array of services to our clients at a very competitive prices, Ecommerce development, Payment gateway Integration, Authorize.net Integration, PayPal Integrations, Online Marketing and Database development are some of the services we provide, give us a call and speak to one of our experts, we can give you complete proposal in only hours 100% FREE.